Last year’s event was hugely popular with nearly 500 runners for the three races. The day was opened by Katie Piper and raised over £7,000 for the foodbank from entry fees and sponsorship. We are grateful to Vitacress and other local companies for their support. This year there will be a 10K Individual and Team race and a 5K Individual event around the lakes with a 1 mile fun run on the athletics track. The events start at Charlton Sports Centre (SP10 3LF) at 10.30am and finish in front of the pavilion. 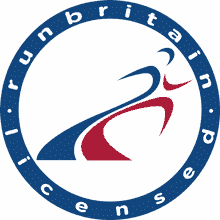 The runs follow a flat course and are suitable for experienced runners and beginners. Team entries are for up to 10 people and it is the fourth placed runner who determines the team’s finishing time! 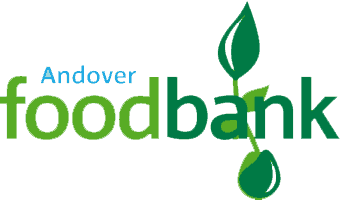 The event raises money for Andover foodbank who gives emergency food and support to people in crisis in and around Andover. It relies on financial donations to enable it to help those in need. Please support us by creating your own fundraising page or donating directly on our MyDonate page. We will continue to update you on the run on this site and you can follow us on Twitter and Facebook. We look forward to seeing you on September 22 2019!